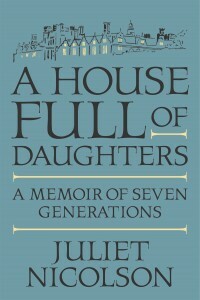 This is the story of seven generations of women, beginning with a girl born in the slums of Malaga in 1830. As the dancer ‘Pepita’ she became famous throughout nineteenth-century Europe. A youthful marriage, with no divorce permitted, prevented her from marrying her lover, the diplomat Lionel Sackville West, an English aristocrat with whom she had several children. She died when the eldest, Victoria, was only eight years old. There follows the biography of Victoria, who was her father’s hostess when he was posted to Washington, and at home in his great house, Knole. 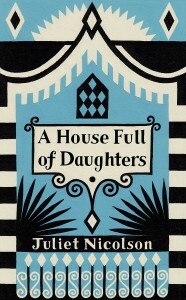 In the next generation, Victoria’s daughter was Vita Sackville West, and any reader who has been interested in the Bloomsbury group will be only too familiar with her biography. Vita never got over the cruel fact that a woman could not inherit Knole. Expelled from this paradise on her father’s death, Vita and her husband Harold Nicolson created something equally beautiful at Sissinghurst. 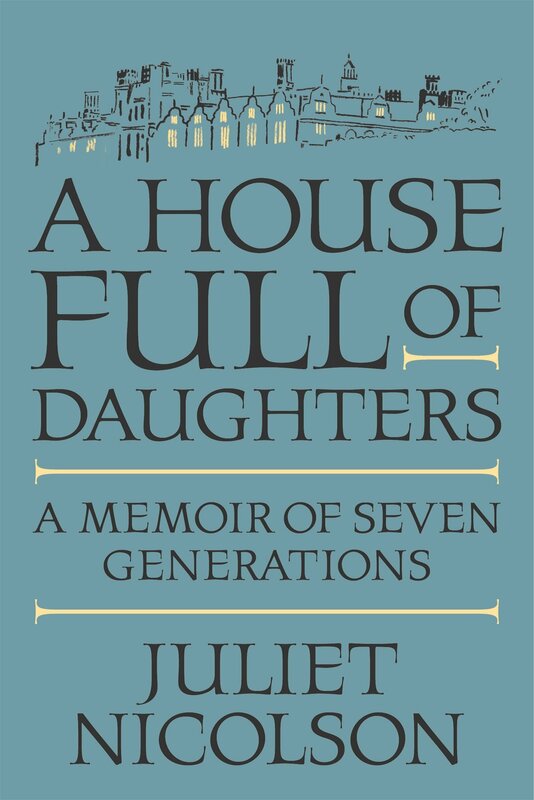 Their son Nigel was Juliet’s father, and the final generations described are Juliet’s own, her daughters’, and her grand-daughter’s. She is equally candid about her relationship with her two daughters and her beloved granddaughter. 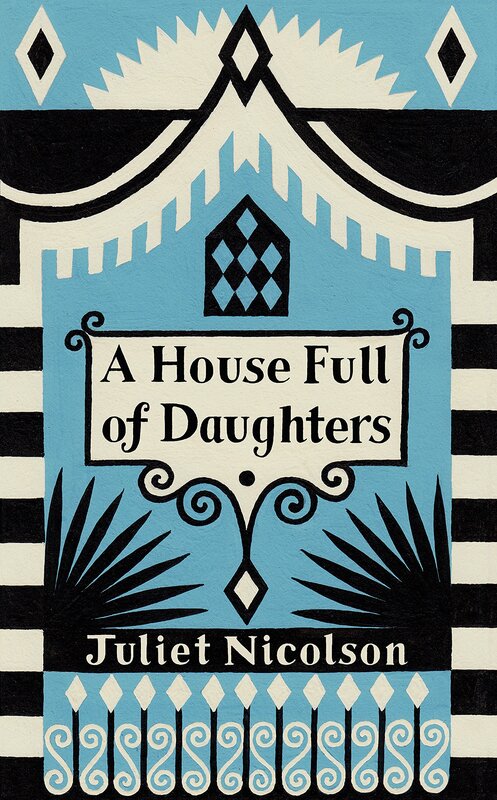 Unlike her wretched mother, Juliet Nicolson has learnt how to love. As for learning how to write: that ability seems to be inherited. She has as easy and elegant a style as her many writer relations, so this book is seductively readable. It could be described as a late addition to the ‘Bloomsbury’ shelves, but that should not put off anyone who feels enough has been said about that particular group. I found it touching and fascinating. In admitting that Nigel Nicolson was a friend, I can say with confidence that he would have been painfully proud of his daughter’s candid confession.